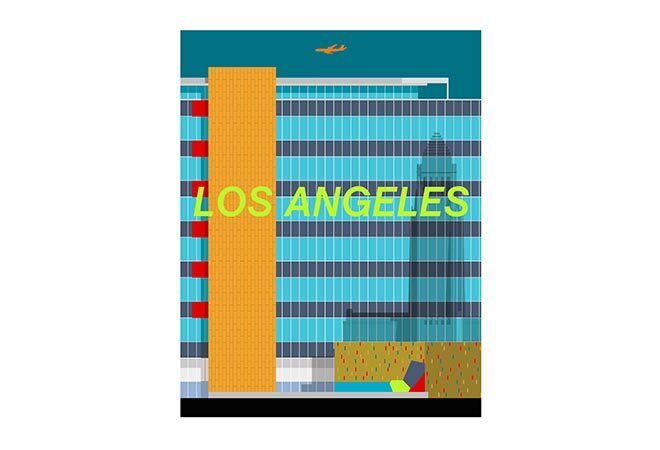 Architect Richard Neutra is famous for residential homes and apartment buildings that dot Southern California, but he also designed a few public buildings including the Los Angeles County Hall of Records in downtown’s civic center. Though the 15-story structure (which no longer houses the county records) is less familiar than other midcentury standouts like the Westin Bonaventure hotel and the Music Center, it’s still generally considered a modernist classic. In front of the building, the Topographical Map of Water Sources in the County of Los Angeles, a mosaic mural by Joseph Young, provides a visual counterpoint to Neutra’s repetitive geometry. Previous articleSanta Monica Farmers’ Market Report: How ‘Bout Them Melons? Next articleSo You Wanna Be A Cicerone?